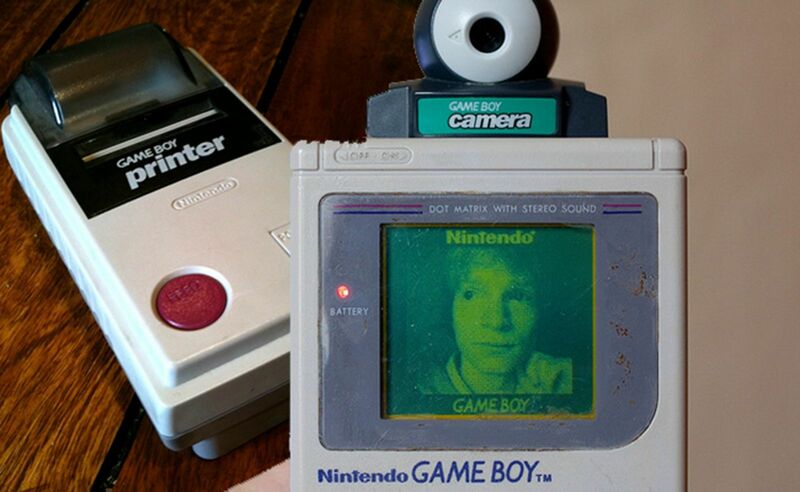 Have you ever wanted to use your Game Boy Camera as a modern device but couldn't figure out how to get your photos off of it? Alex Bahr wants to help you there. He single-handedly hacked the notorious device to save photo data to an SD card rather than the printer, making things easy for literally everyone who's ever handled one of these things. Now Bahr will be working a special device called the BitBoy using this tech, so you can use it with a Game Boy Advance SP, to pleasingly awesome results. Using an adapter you can use the awesome solution Bahr has come up with to orientate the screen and keep the Game Boy Camera itself flush against the device itself for maximum photo-taking greatness. And you can even have the Game Boy Camera photos for yourself on an SD card at the end. It's a brilliant solution and an awesome piece of tech. The things people come up with. Gamers are an awesome bunch, for sure. Ever thought you'd need help carrying a Game Boy around? This game could have been a classic, but fate kept it from Western eyes.